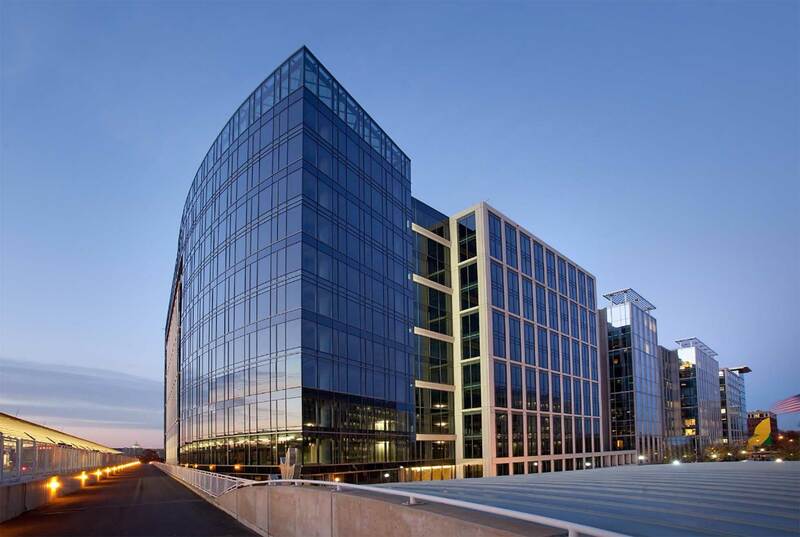 Three and Four Constitution Square represent the final phases in Stonebridge’s ambitious 2.7 million square foot Constitution Square development in the NoMa community of Washington, D.C. This transformative mixed-use project spans seven acres within a full city block adjacent to the NoMa-Gallaudet U Metro station. Both office buildings will achieve LEED® Platinum certification and feature street level retail and three levels of underground parking. 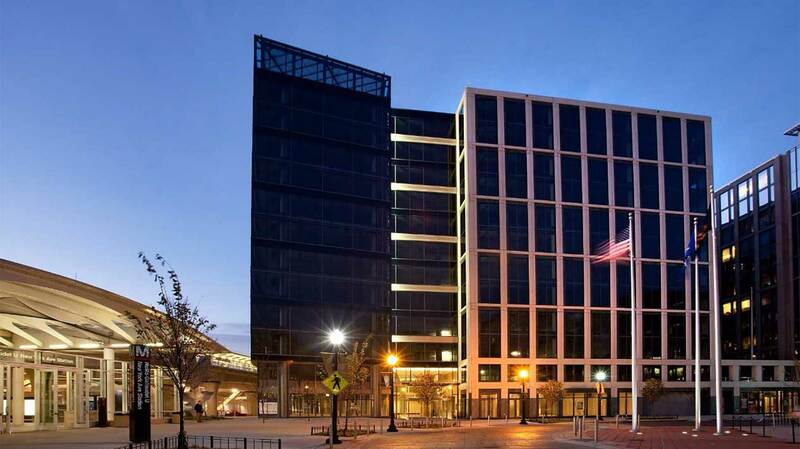 With the completion of Four Constitution Square, the two buildings will be joined by a five-story connector. In one of the city’s largest lease transactions in history, the U.S. Department of Justice will occupy all of Three and Four Constitution Square. The buildings are designed to incorporate advanced security measures as well as flexible office floor plates and extensive meeting and conference space. 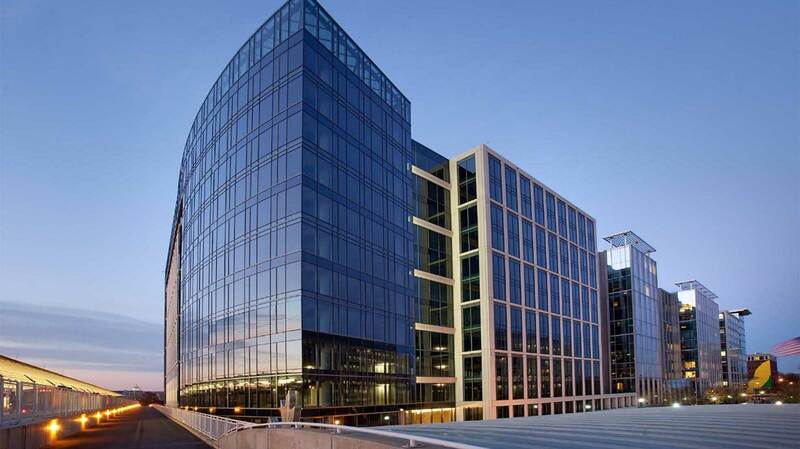 Three Constitution Square, delivered in 2013, has been recognized with a U.S. Green Building Council (USGBC) National Capital Region Award of Excellence for Core & Shell and a NAIOP Maryland/D.C. Best Urban Office Award. The property has also received recognition from USGBC as the National Capital Region Project of the Year for Neighborhood Development. 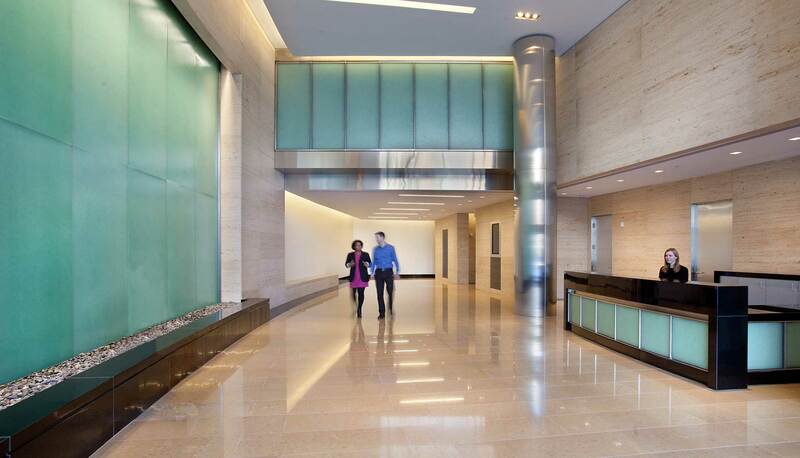 In 2016, joint venture development partners StonebridgeCarras and Walton Street Capital sold Three and Four Constitution Square to a partnership of Met Life and Norges Bank Real Estate Management.